Think DIY, and one thinks homey, living-room production, a sort of playing around—though not always playfulness—and a raw sort of determination. 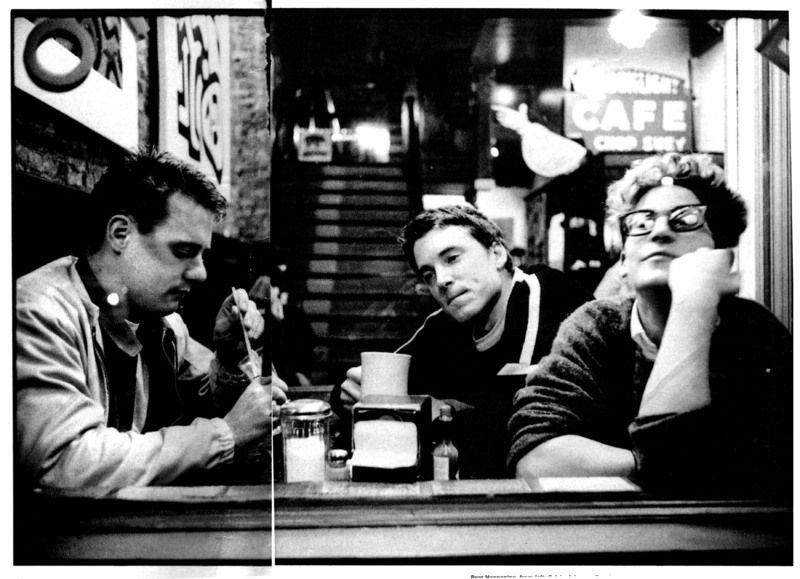 This perception comes from a long line of DIY artists that have passed through our ears and venues over the years, but few have both endured as long and so purely embodied that feeling quite like Beat Happening have. The band recently released a compilation of tracks from their heyday in the ’80s and ’90s, titled Look Around. 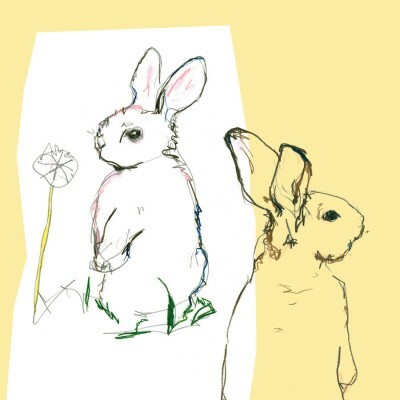 This and a 33 ⅓ release about their debut album, Beat Happening, show that their music, as unassuming as it is at first glance, maintains a true strength and allure after all this time. The band’s drummer and sometimes vocalist Heather Lewis reflects about the band that inspired so many people, and still does. 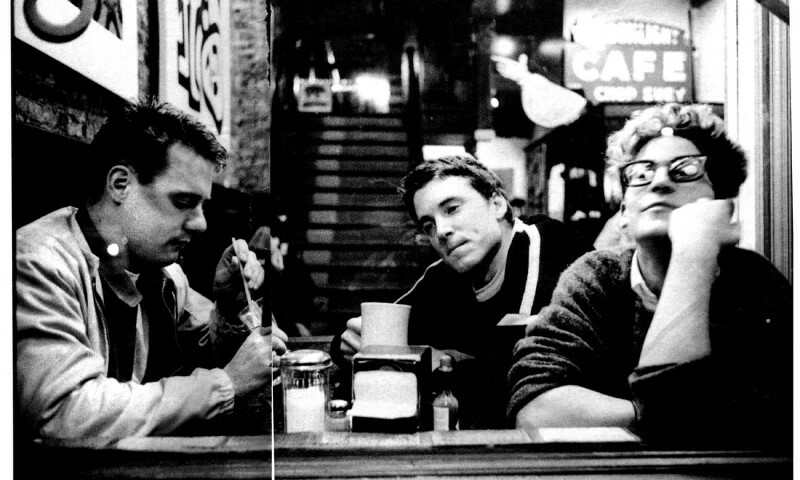 This open attitude about the nature of music, and an infrastructure built on friendship and hanging out can be sensed in the sound and lyrics of Beat Happening. Especially on their 1985 debut album, they sound simple, using only guitar and drums for instrumentation. Calvin Johnson’s dour baritone erased any need for an actual bass, while the short, beating rhythms and jangling guitar behind him sounded like some old wind chime tangled up with its kitschy knick knacks. And even if there is distance, that doesn’t change that bond. She says of her sometimes flighty residence in Olympia that, “There was room. Like, I’m gonna go [away], but we can still be a band. I mean in some ways, I feel like we are still a band, in our heads. There’s still that relationship. Just because you’re not doing it so actively… like, you had this thing you did together, and if you want to get back together and do it more, you can. It’s a state of mind, it’s not a place.” This lingering feeling she expresses is proof too, of the band’s redefinition of what music was, what a band was, what performing was. It was, like a friendship, whatever they wanted it to be.